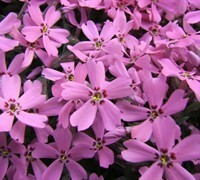 Phlox subulata, commonly called Creeping Phlox, is a flowering groundcover perennial plant that becomes covered in brightly colored flowers in early spring. 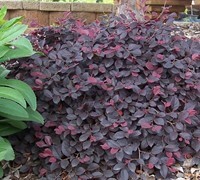 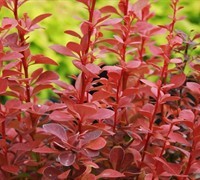 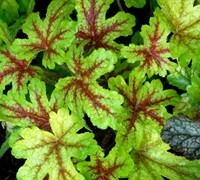 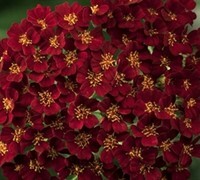 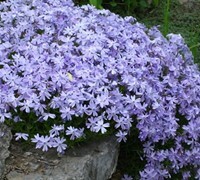 Excellent as a border or groundcover on slopes. 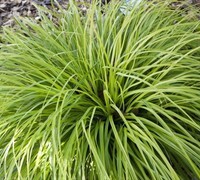 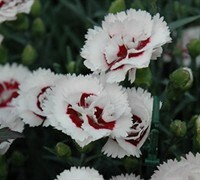 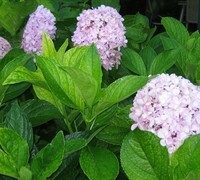 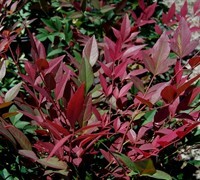 Easily grown in well-drained soils and full to mostly sun. 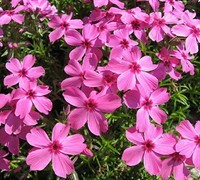 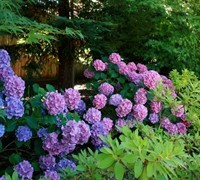 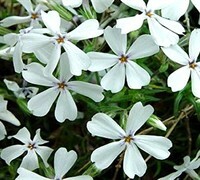 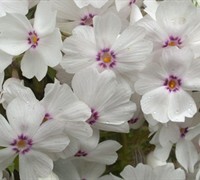 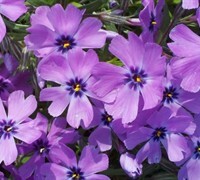 Buy Creeping Phlox from ToGoGarden.com and well ship high quality, container-grown, fully rooted, straight from the grower plants to your front door that are ready to plant and augment in your garden.